Just like we do, our wines too need a whiff of breath to bring out their full potential. Wines, especially vintage ones, stay trapped in the bounds of bottles for decades before they are opened for consumption. Bottling the wine often causes the aroma and flavors of it to stay suppressed. 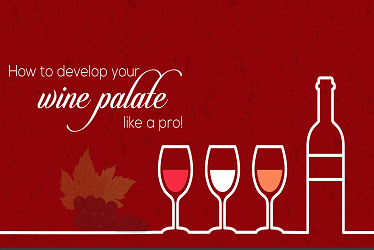 Hence, the process of aeration is very important to bring out the true taste of a wine. The process of aeration is nothing but exposing the drink to air in a way that it gets oxygenated and its flavors and aroma are completely released. One of the most vintage, classic and sophisticated way to aerate and oxygenize wine is using vessels like a decanter or a carafe. 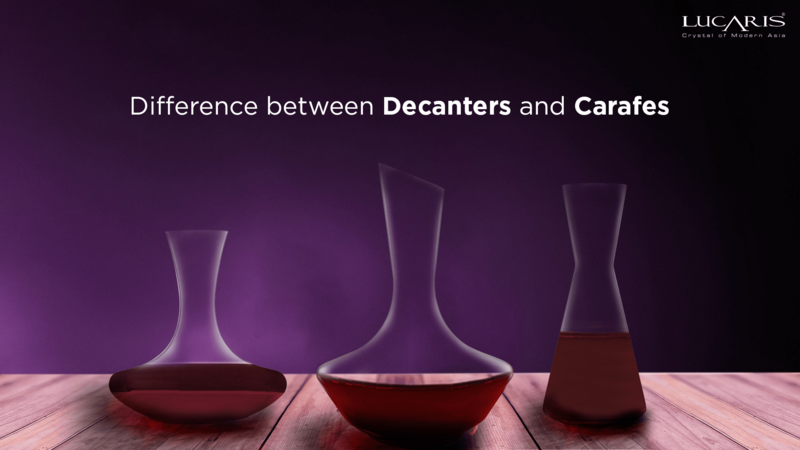 However, not many know the difference between decanters and carafes. Wine decanters, traditionally, are flat based vases with a wide bottom and a long, tapered and curved neck. Some decanters also come with stoppers to cover the wine poured till it gets well aerated and also slow the process of decomposition of the wine after getting in contact with the air. Carafes are regular liquid storing vessels having an elongated body with a small base meant to hold a large volume of liquid without occupying much table space. 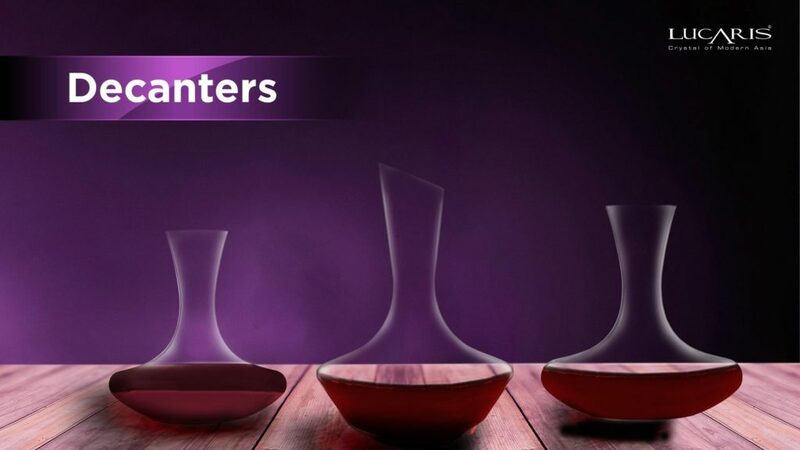 While Carafes are used more commonly to hold any kind of liquid ranging from water, juice and wine, Decanters are specifically used to hold wine, especially for significantly momentous occasions. Decanters play a more important role when used for vintage and red wines. 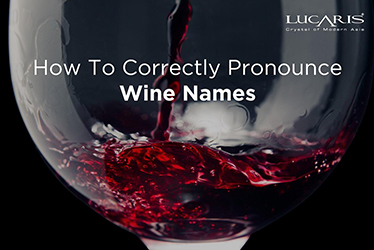 Vintage wines, since bottled for a long time, are more likely to contain sediments and crumbled cork while red wines are known for their excessive sediment content. Hence, a decanter plays its role here by helping filter the sediments and underlying bitter taste of preserved wines. 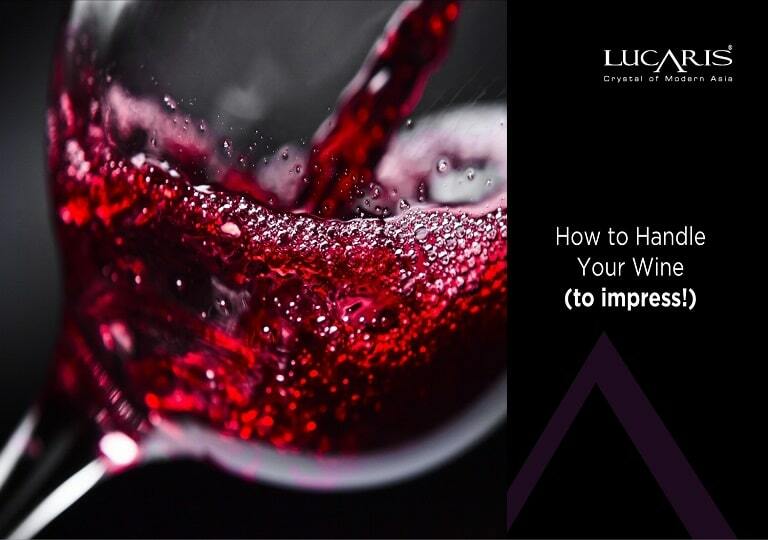 This is a meticulous process that needs to be followed to prevent impurities in your glass. In recent times though, decanters have started undergoing major changes in their structure, with various fancy designs and shapes. To infer, the difference between a decanter and a carafe is that of shape, style, and purpose. 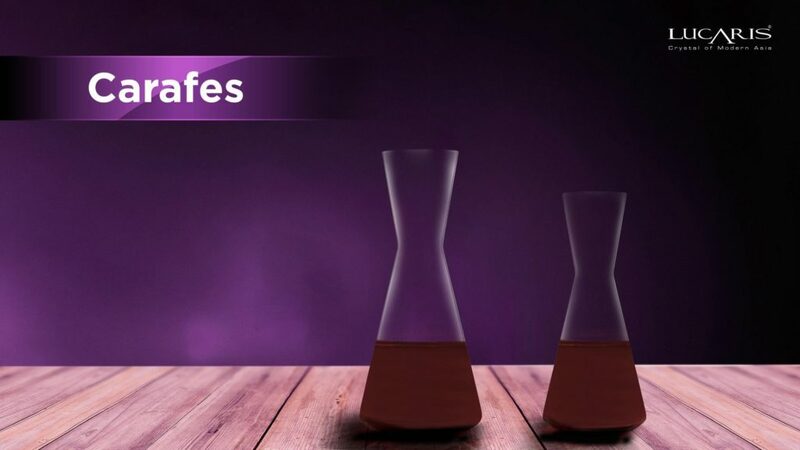 While Carafes are elongated vessels used to serve water, juice, and wine, decanters are specifically meant to aerate and oxygenize wine for special occasions. 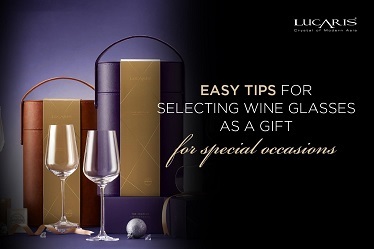 The decanters and carafes by Lucaris are manufactured with the glassmaking expertise of Toyo-Sasaki Glass of Japan, Ocean Glass of Thailand and the most advanced glass technology from Germany to enhance and evoke the flavors of every type of wine for every occasion. Here’s our guide on the basic difference between carafes and decanters. 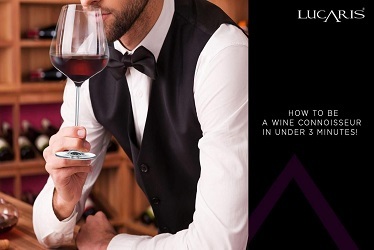 We’re excited to know about your favorite decanting techniques. Share them with us in the comments section below!